I received a text this morning, from my fellow brainstorming buddy, saying that he had two very vivid experiences very early this morning/late last night. They had to do with otherworldly visitations. He awoke this morning with interesting marks on his hand. Its the second time he’s been visited within a few months, waking with a marking on his hand. I called him back and decided to record it for the Inspirado Projecto Podcast. On the way to KCHUNG Studios today, I received a text message from Nicholas, Station Manager Extraordinaire, saying today’s Inspirado Projecto had to be called off. The door to the building was locked. He had been there for 90 minutes already, knocking and calling the landlord, with no answer. A few days ago, I invited Casey Driver from A.V. Media (the kinda fella who interviewed Alec Smart and I after FAR Bazaar) to check out KCHUNG Studios during our live broadcast. I texted to let him know we had to call off the broadcast and he suggested we meet and talk anyway, as he was already on the freeway. It was a wonderful opportunity to find out about his projects and tell him about the show. We picked the NoHo Diner and recorded our conversation as a podcast of sorts. 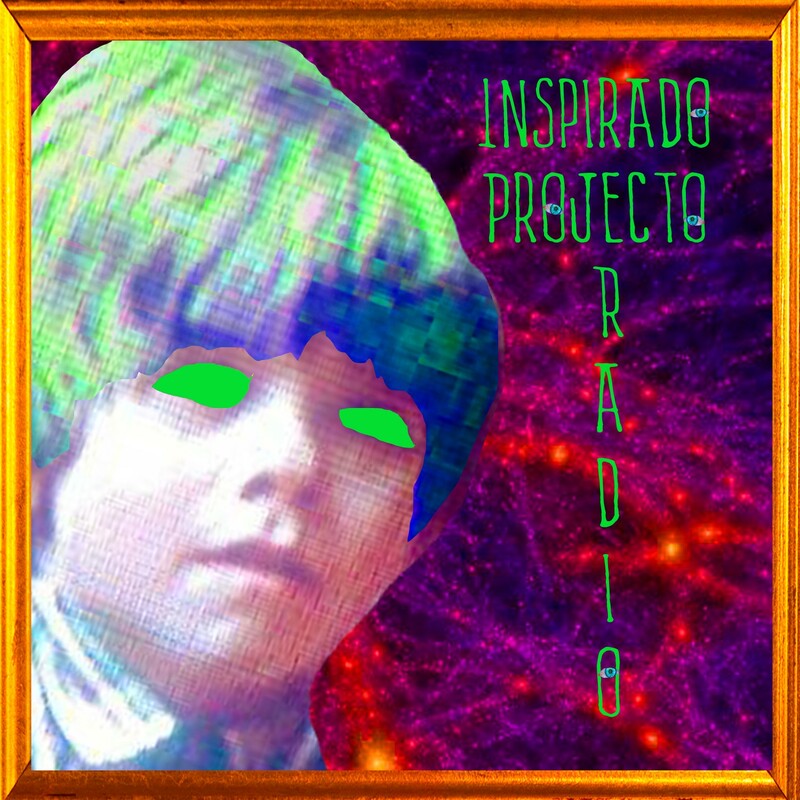 The ‘Zine Movement, microbroadcasting, drive-in/up movies, pop-up stores, artist communities, the Youniverse, synchronicities, virtual reality and much more is discussed in this version of Inspirado Projecto!